This Meat hamper has all of the essential meaty ingredients needed for your Christmas day meal. 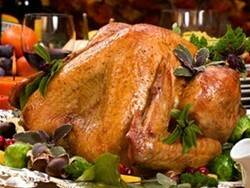 The superb quality of meat will make your Christmas meal one to remember. No key features selected for the Christmas Family Hamper. No quantity discount for the Christmas Family Hamper. Be the first to submit a review for the Christmas Family Hamper.